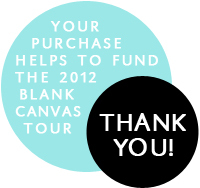 Support the Blank Canvas Tour, and look stylish all in one fell swoop! 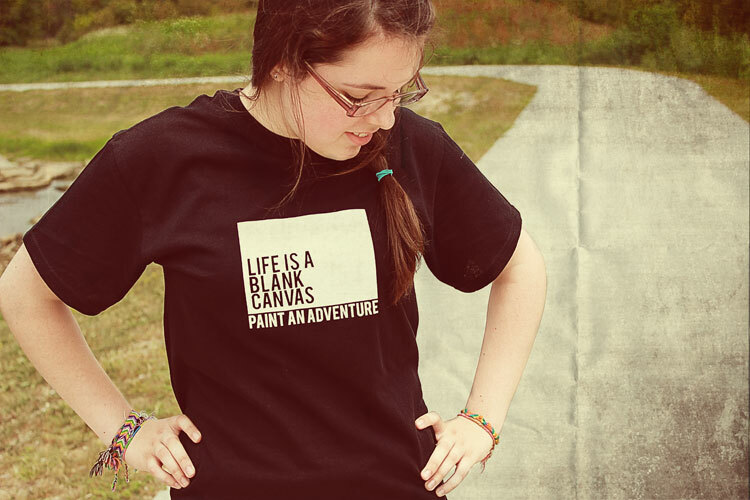 4 sizes one color (for now) a million adventures to paint. Be the first to review “Tshirts!” Click here to cancel reply.